friends, family, neighbors, your cousin’s boyfriend—anyone! Use this guide to determine how to share the love during the 2018-2019 winter season. Q: How many buddy passes do I receive? A: Your pass will come pre-loaded with 6 Buddy Passes. A: Your six (6) Buddy Passes will be available at 30% off. Q: How many can I use at one time? A: Use one Buddy Pass per visit or use all of them up on one day—the choice is yours. Q: How do I get my Buddy Passes? the discounted ticket. Either you or your Buddy/Buddies can pay for the discounted lift ticket. Q: Where can I use the Buddy Passes? 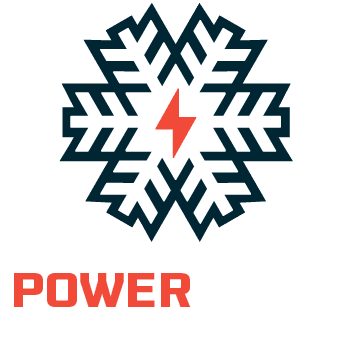 If you purchased the Power Pass, your Buddy Passes are good at any resort (Purgatory, Snowbowl, Hesperus, Sipapu or Pajarito). If you purchased the Local Power Pass PLUS+ or Local Power Pass, your Buddy Passes are good at Hesperus, Sipapu or Pajarito. Use all of them at one resort or pick and choose wherever you would like. Q: Which season passes include the Buddy Pass benefit? A: Buddy Passes are only available on the Power Pass, Snowbowl Power Pass, Local Power Pass+ and Local Power Pass. They are not available on Value, Family or any other promotional season passes. Questions? Call us at 970-385-2199.